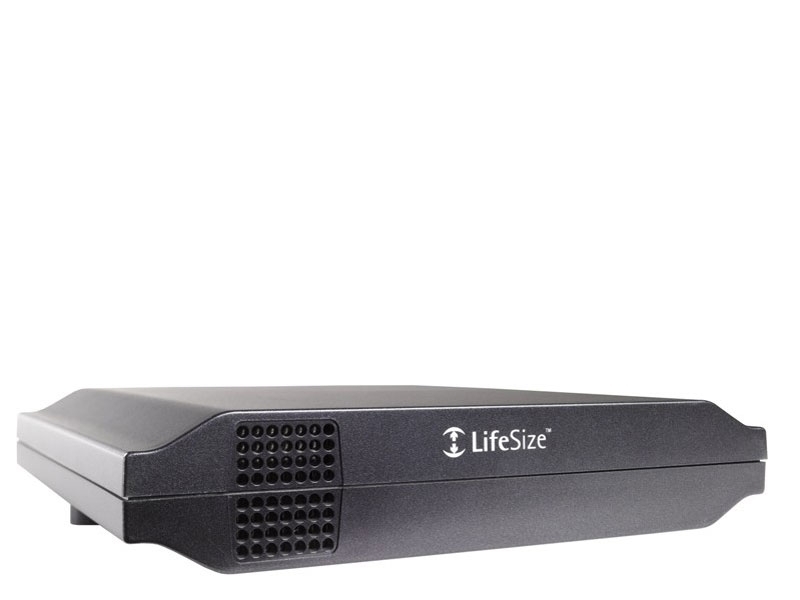 Lifesize Networker offers flexible configuration options that allow users to work with single or multiple Lifesize video systems. A single gateway offering connects directly to the Lifesize Room 220 or Lifesize Team 220 or through the wiring closet to share with any Lifesize video system. Lifesize Networker also works with 1X ISDN PRI and 4X ISDN BRI. Leverage Lifesize Networker to provide maximum connectivity to users, ensure seamless IP-to-ISDN video conferencing calls and utilize the most cost-effective networking for your organization.